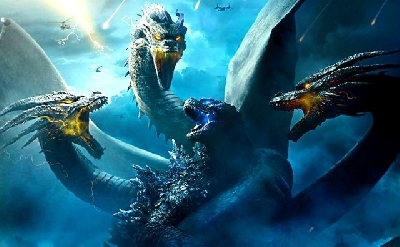 The official release date for Warner Bros and Legendary Pictures' Godzilla movie sequel, Godzilla: King of the Monsters has been shifted 2 months! 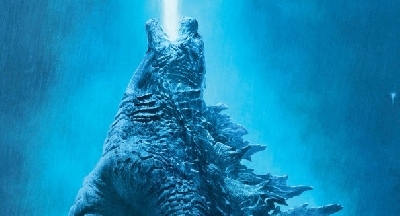 According to a fresh report from Deadline, Godzilla 2 will now release on May 31st, 2019 instead of its original March 22nd release date. Reason for the shift is unknown. As new details arise, we'll keep you posted! 36 Fan responses to Warner Bros push Godzilla 2 release date back 2 months! It's releasing on May 31st. Why May though? There's some fierce competition in May; Avengers 4, Aladdin, and that Detective Pikachu movie. June would have been a better month; there's hardly anything in June at the present time. Another push-back date again? Why are they doing this if they know that their rights to Godzilla expire in 2020? I shouldn't find this hilarious, but I kinda do--If only due to how long the wait already is and the likelihood that this film's probably pretty far along by now. So now it's 4 weeks after Avengers 4, but 1 week after Aladdin (ballsy, Legendary). 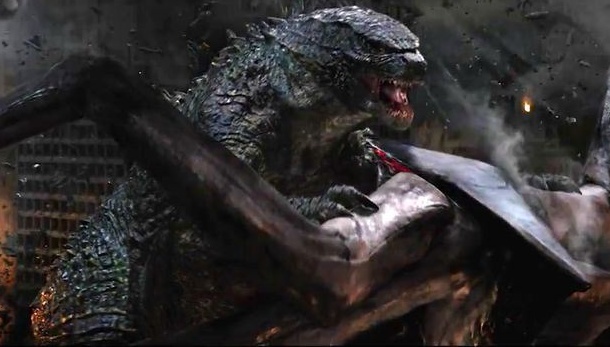 And if Gambit ever finds a director, Godzilla will once again find itself a week before an X-Men release date. Warner Bros, you're smarter than this. Again, why are they doing this if they know their rights to Godzilla are going to expire in 2020? Just why? Well they have to release their movies by 2020. 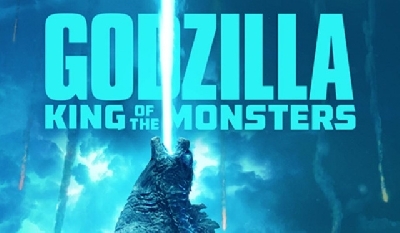 Godzilla: King of the Monsters and Godzilla vs. Kong could release one week after another, but so long as they release before their contract expires it's fine. It's now just a matter if the movies will be successful or not. By the way, does anyone know how to reset that clock? Pushing the date back two months doesn't affect Warner Bros.' rights at all. 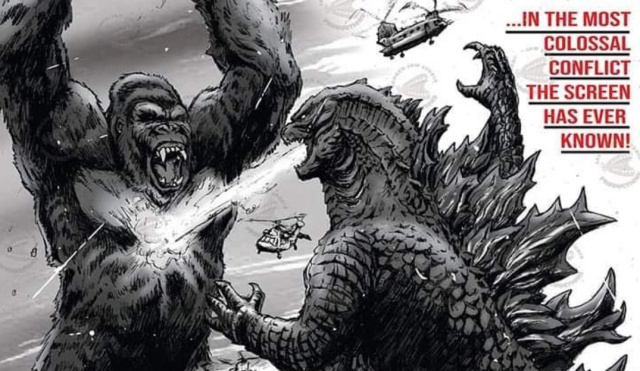 The movie is still coming out in 2019, and Godzilla vs. Kong in 2020. 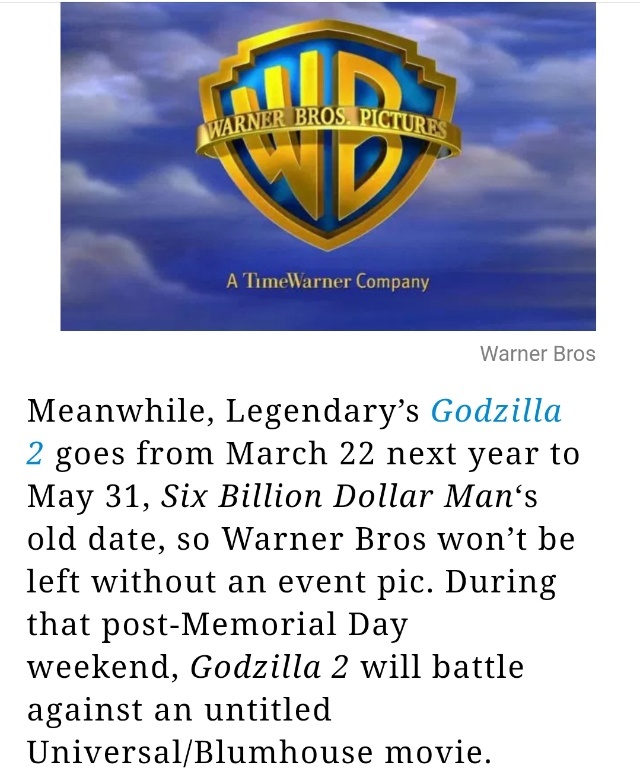 Moving the release date of a film back by two months doesn't make Warner any more likely to somehow lose the rights to Godzilla before they release the last MonsterVerse film. Phew, man. The delay from 2018 to 2019 was one thing, but I wonder what caused this with a film that's already pretty far along. Maybe CG finishing touches? Maybe reshoots caused it. Funky funky. Have mixed thoughts about this change. 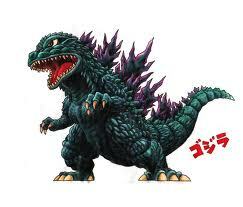 On one hand, that is over 70 days more of a wait for Godzilla 2. Man, that is a bit obnoxious. On the other hand, that movie is being released on my birthday. Now I know, what I am doing for my birthday next year. With that minor note being stated, how likely will the change in schedule affect Godzilla 2's representation in the june comic con? For crying out loud! They already pushed the movie back a year. lets reset the clock again. Well hopefully Avengers 4 or whatever it's in Disney's pockets doesn't soak up money from GKOM, money is what makes movies. Well, if anything I guess WB is confident in this movie to push it back in a summer slot along with other big movies coming out around the same time. Although its a ballsy move and maybe in hindsight a poor judgment call to put it close to other huge releases to make it a summer blockbuster. I see this as a good sign despite having to wait another 2 months. One on hand, having to wait longer for KOTM is terrible, but I'd rather have it polished over rushed. I am a little worried about the competition though. I mean, Avengers 4 is going to steal moviegoers for 2 weeks before slowly dying down. After that John Wick 3 will earn decently, but I'm pretty sure that people would rather see KOTM than another terrible live-action remake in Aladdin and a monstrosity of Minecraft. I feel that the opening will be ok, but it will slowly pick up after 2 weeks and finish strong. "Well hopefully Avengers 4 or whatever it's in Disney's pockets doesn't soak up money from GKOM, money is what makes movies." Agreed. We've seen this before with Iron Man 3 in 2013. The movie made so much stinkin' money over the month of its release, that other movies that month were suffering for it. Particularly Star Trek Into Darkness. "I'm pretty sure that people would rather see KOTM than another terrible live-action remake in Aladdin and a monstrosity of Minecraft." Godzilla '14 didn't even make as much as Cinderella and the rest blow both Monsterverse movies out of the water. Aladdin is a flagship franchise for Disney and Disney will have no problem playing on people's nostalgia to get butts in the seats regardless of the quality. It worked for Beauty and the Beast. Maleficent and Alice in Wonderland weren't even well-received by critics and the still made an insane amount of bank. The Jungle Book was cited for having, "terrible CG" and everyone still came out to see it. The problem is, like it or not, Godzilla is still a franchise in a niche sub-genre. 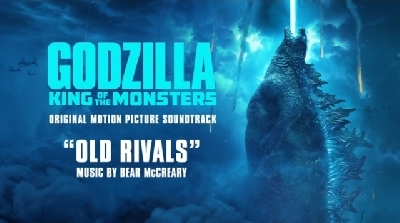 Pacific Rim and Rampage couldn't bring in the numbers for this genre, so Godzilla will have to do it on name recognition alone. That's not much. Disney's Aladdin could be complete garbage, but it will make a great deal more money than Godzilla 2--It's simply more popular and the people who grew up with it now have kids of their own they can take to see it. There's just no planet Aladdin won't do absurdly well. With that in mind, I bet Disney moves Avengers 4 up a week to give Aladdin some breathing room, which at minimum would be good for both Aladdin and Godzilla 2. I've been seeing a lot of posts on reddit, it seems like people on there have forgotten that Aladdin is a thing. No one seems concerned that one of Disney's biggest releases is coming out a week before Godzilla. Avengers is going to be one of the biggest movies ever and Aladdin will probably pull in similar numbers to other Disney live-action films. 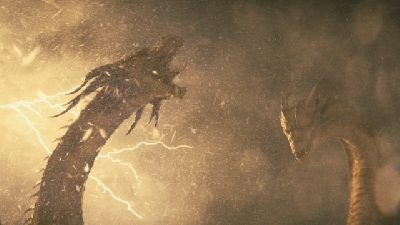 Godzilla could very well suffer the same fate Pacific Rim suffered here. Still, I just want the damn movie to come out. I don't even care if it's straight to DVD at this point. Hopefully this wait will pay off. If a movie doesn't make enough money then its dead it's simply dead. That is simply how the movie industry works.......If I'm correct. Well, more the franchise of whatever movie, yes--Though there are anomalies. I wouldn't say the movie itself is completely dead since they still have to market it on home video. On the other hand we may be making a mountain out of a molehill. 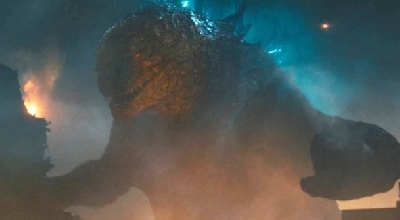 Personally, I think the Monsterverse is over after Godzilla vs. Kong and we're guaranteed that movie regardless what Godzilla: King of the Monsters does. 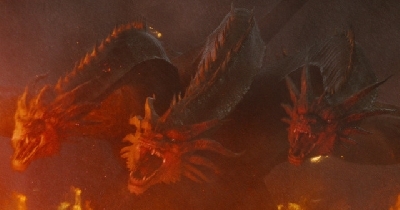 In the end, we may get the complete Monsterverse regardless what Godzilla 2 does. I wouldn't be heartbroken if the Monsterverse ends. We got three solid movies that more rebooted the Toho series than anything else. The Monsterverse Godzilla is an amazing design and will go down as one of my favorites, regardless of how the next two films turn out. I just hope we got some sort of trailer or design reveals at comic-con. Legendary and co. had to have had marketing set up for the March release and you'd think they'd to start the hype train as soon as possible to get people talking about it. Beat Aladdin and Avengers to the punch. How much is this thing gonna get delayed? 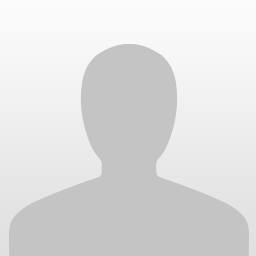 ^the answer you seek lies at the top of this page. 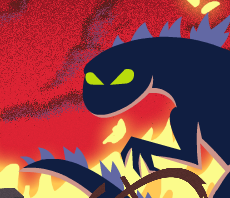 "According to a fresh report from Deadline, Godzilla 2 will now release on May 31st, 2019 instead of its original March 22nd release date." So 70 days it will be that GKOTM will be delayed. 70 LONG GRUELING DAYS! Longer than when the great flood took over the Earth and Moses stayed on the Arc(not catholic by the way, just giving extreme examples of how long this wait is), longer than Lent. Longer than it takes to make a barrel of wine. Longer than well... you get the idea. Thanks so much, Warner Bros. Now we need to try to not only reset the clock, but also try to hold our anticipation longer. If we can anticipate for 2 years, the delay shouldn't be any different. And what about the clock? Pun intended, or just coincidence? Or maybe it was coincidentally intentional? Mine was more of a joke, but thanks for noticing anyway. The clock has been reset lol.